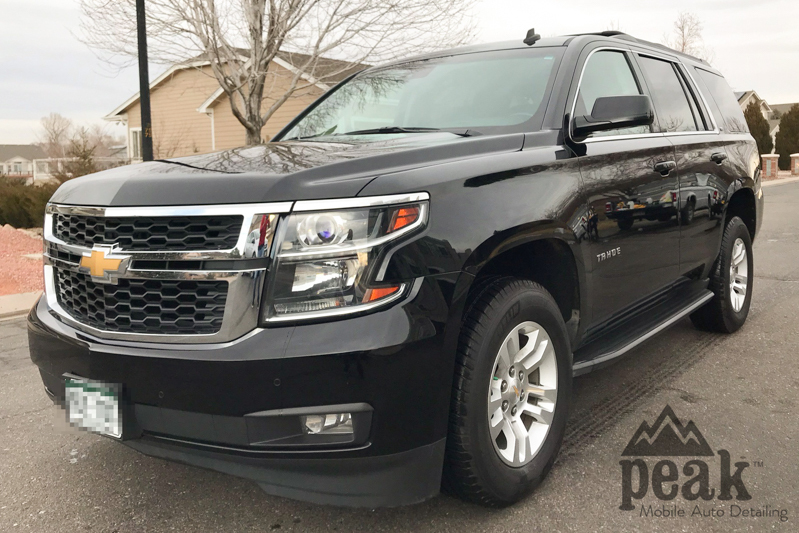 Peak Mobile Detailing offers a full range of professional automotive detailing services tailored to the needs of our clients in the Denver and Colorado Springs regions. The flexibility and convenience of our mobile services means no long waits or trying to find the time to professionally maintain your vehicle! 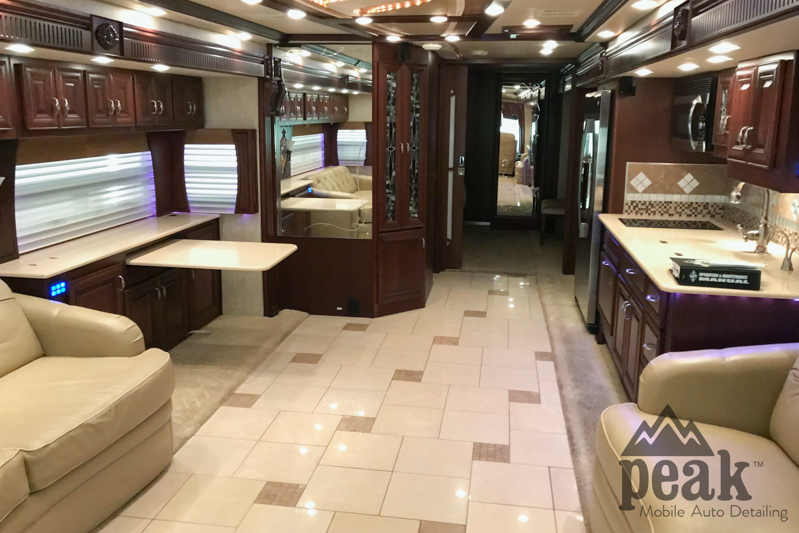 At Peak Mobile Detailing, we have built our reputation on our commitment to provide each customer with an affordable, high quality detailing solution – along with the professional attention they deserve. 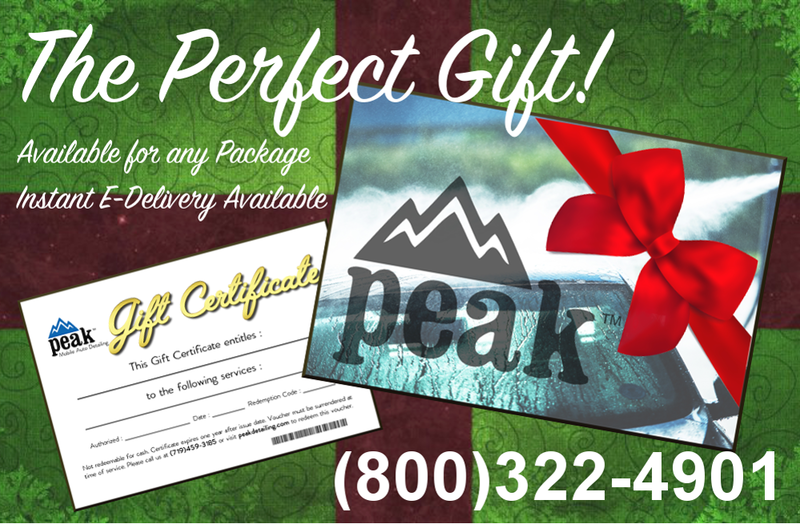 Colorado weather can wreak havoc on your vehicles surfaces! Our professional staff have the skill and experience necessary to protect and restore your Car, Truck, SUV, Motorcycle, Aircraft, Recreational and Commercial Vehicles. We utilize professional grade equipment and the industries highest grade eco-friendly products to deliver stunning results for our clients. 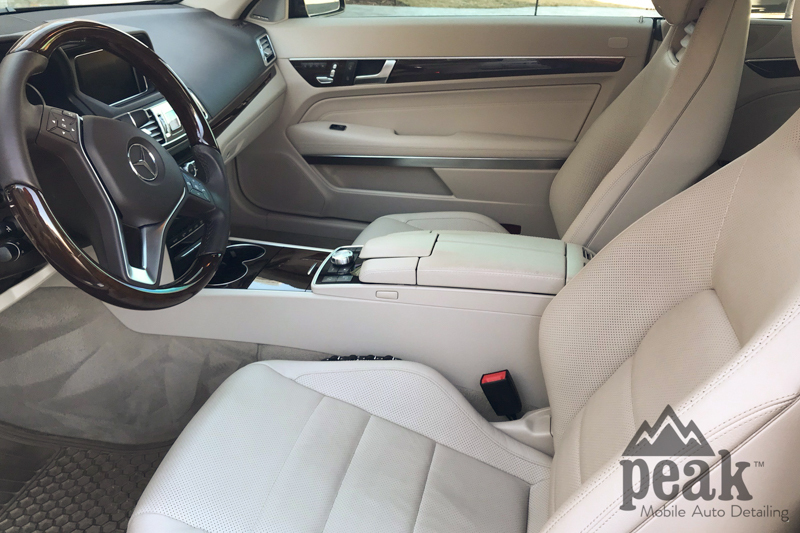 Whether you are concerned with resell value or simply enjoy the pride of owning a well maintained vehicle, you can trust the professionals at Peak Mobile Detailing with your ride! 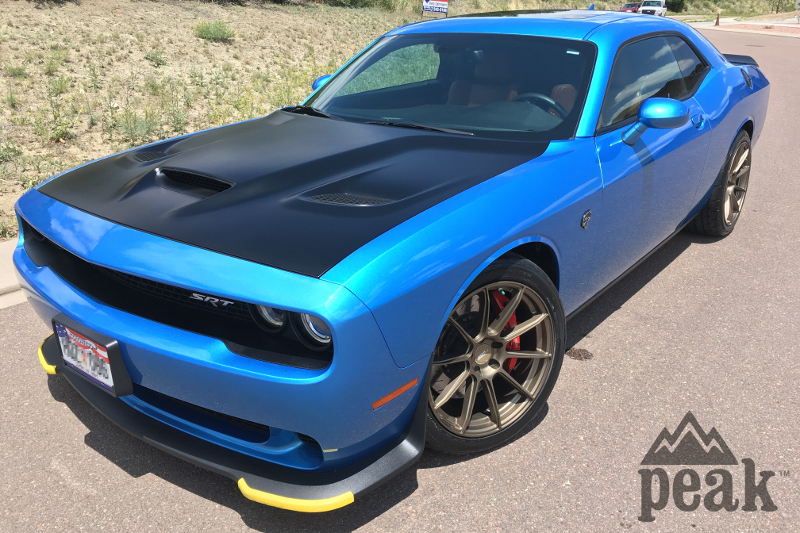 Mobile Car Detailing Denver Mobile Car Detailing Colorado Springs. 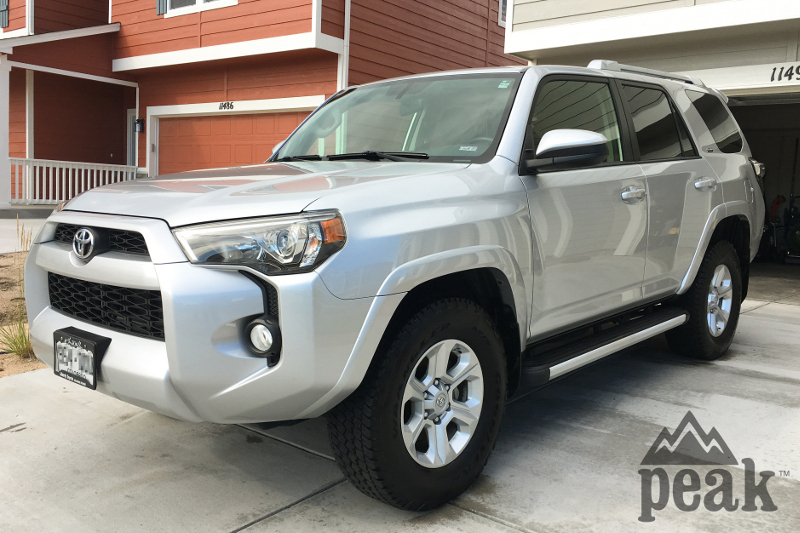 Mobile Car Detailing Colorado. Mobile Auto Detailing Denver. Mobile Auto Detailing Colorado Springs Mobile Auto Detailing Colorado. Denver Car Detailing. Colorado Springs Car Detailing. Colorado Car Detailing. Denver Auto Detailing. Colorado Springs Auto Detailing. Colorado Auto Detailing. Denver Mobile Car Detailing. Professional mobile car detailing services from $89. 10+ Years Experience 5-Star A+ Rating! Next day and weekend appointments available! 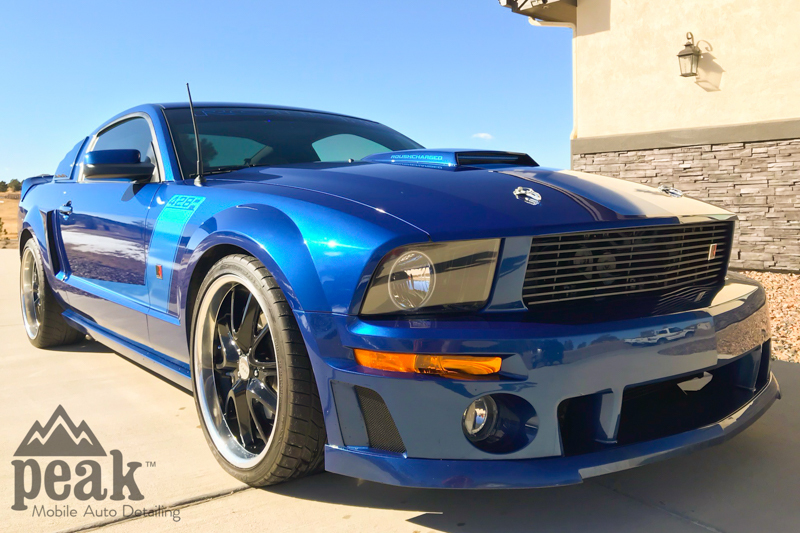 Colorado Springs Mobile Car Detailing. Colorado Mobile Car Detailing. Denver Mobile Auto Detailing. Denver Mobile Car Detailing. Colorado Mobile Auto Detailing. National Detail Pros. Professional Auto Detailing. Professional Car Detailing. Pro Auto Detailing. Pro Car Detailing. Auto Detailing Mobile. Car Detailing Near Me. Auto Detailing Near Me. Mobile Detailing Near Me. Colorado Mobile. Mobile. Auto. Detailing. Car. Car Cleaning. Mobile Car Cleaning. Mobile Auto Cleaning. Car Cleaning Mobile. Car Detailing At Home. Car Detailing At Office. Auto Detailing At Home. Auto Detailing At Office. Near Me. Auto Detailing Near Me. Car Detail near Me. Car Detailer Near Me. Car Detailing Mobile. Car Detail. Auto Detail. Vehicle Detail. Vehicle Detailing. Mobile Vehicle Detailing. On Site Vehicle Detailing. On Site Auto Detailing. Auto Detailer Near Me. Auto Detailing Monument. Car Detailing Monument. Car Detailing Boulder. Auto Detailing Boulder. Car Detailing Denver. Car Detailing Colorado Springs. Car Detailing Colorado. Auto Detailing Denver Auto Detailing Colorado Springs. 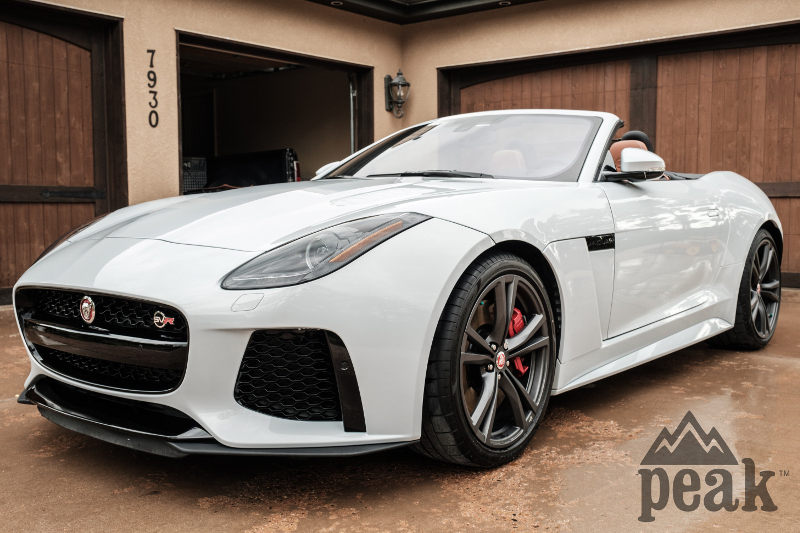 Auto Detailing Colorado. 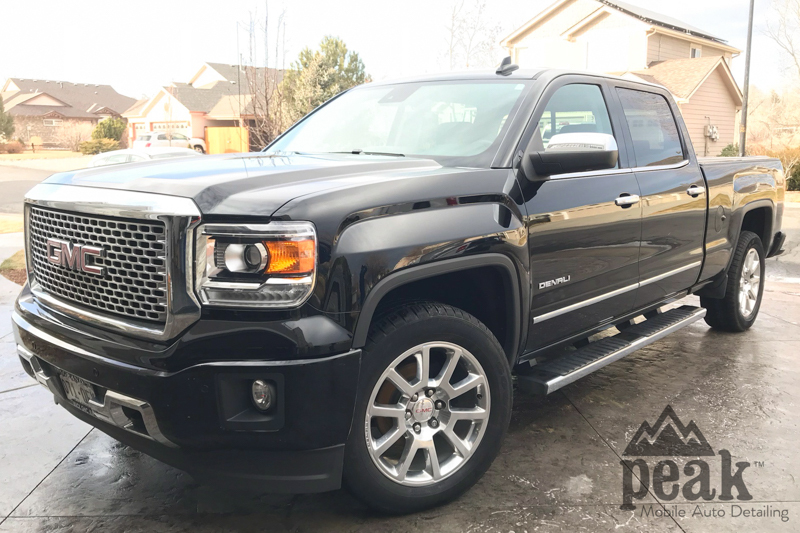 Colorado’s Experienced & Trusted Mobile Auto Detailing Company Peak Mobile Auto Detailing offers a full range of professional automotive detailing services tailored to the needs of our clients in the Denver and Colorado Springs region. 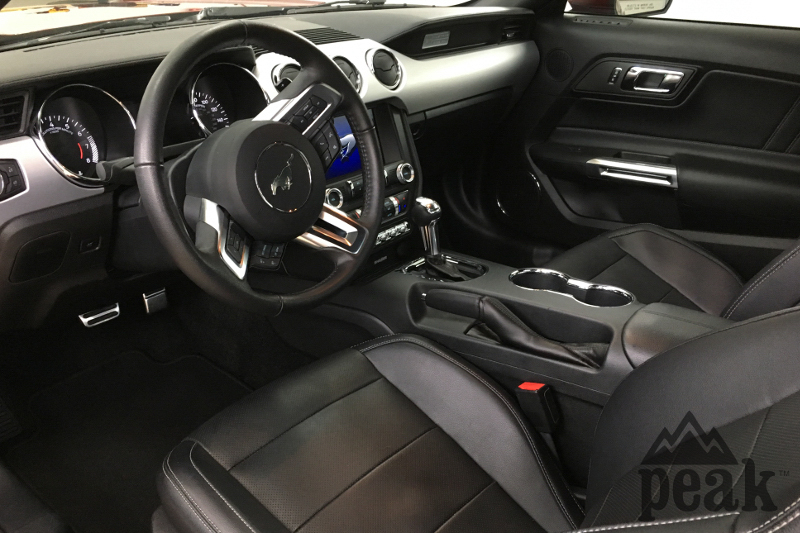 The flexibility and convenience of our mobile service means no more waiting or trying to find the time to professionally maintain your vehicle! 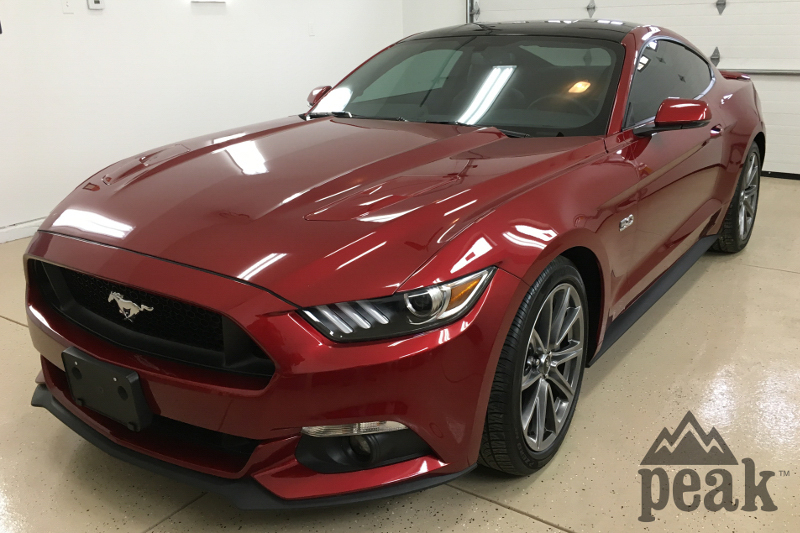 At Peak Mobile Auto Detailing, we have built our reputation on our commitment to provide each customer with an affordable, high quality detailing solution – along with the professional attention they deserve. 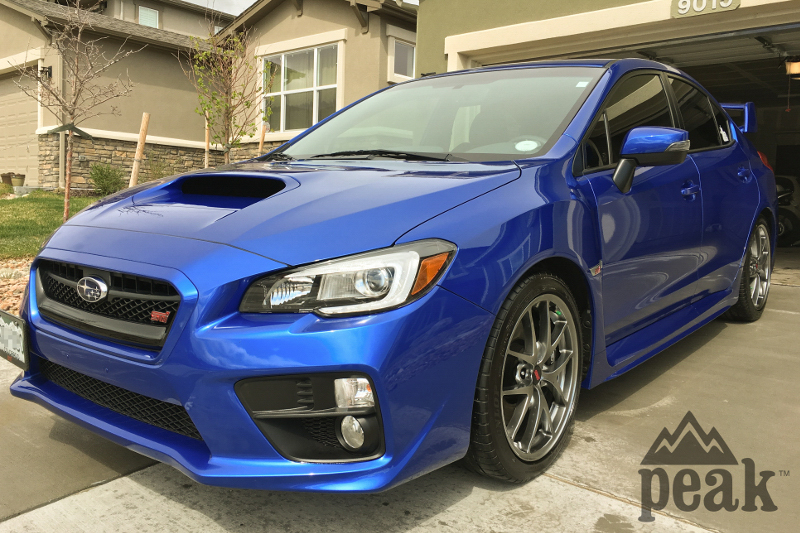 Professional and affordable mobile car detailing services from $89. 5-Star A+ Rating! Next day and weekend appointments available! Copyright 2018 Peak Mobile Auto Detailing. All Rights Reserved.